The usual JellyNYC Pool Parties won't be going on at the Williamsburg Waterfront this Sunday. Instead, they're moving the party inside of Brooklyn Bowl and pushing back performance times to about 6PM. 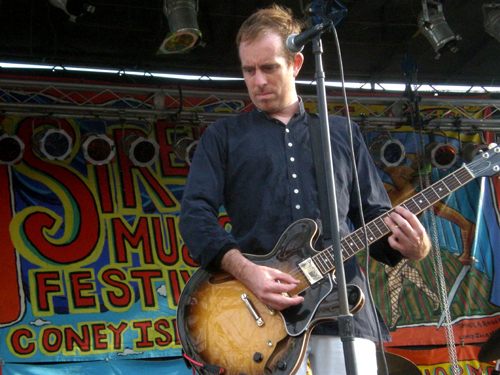 Ted Leo and the Pharmacists, Darlings, and ArpLine are all scheduled to play.